You are at:Home»Food & Drink»Seva! 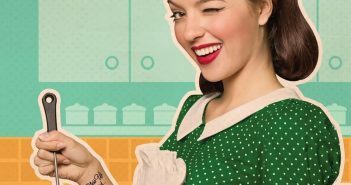 One of my favorite things about LIB Magazine are food reviews. It has become one of my passions. I love doing food reviews. It let’s me experience a new culture without going there. In other words it’s a vacation without jumping on JetBlue. One of my favorite food vacays has become a little Indian joint in Astoria, called “Seva”. I know Chicken Tikka Masala is as Indian as Chef Boyardee is Italian. From what I understand Chicken Tikka Masala is more English than Indian- but who wants to split hairs? 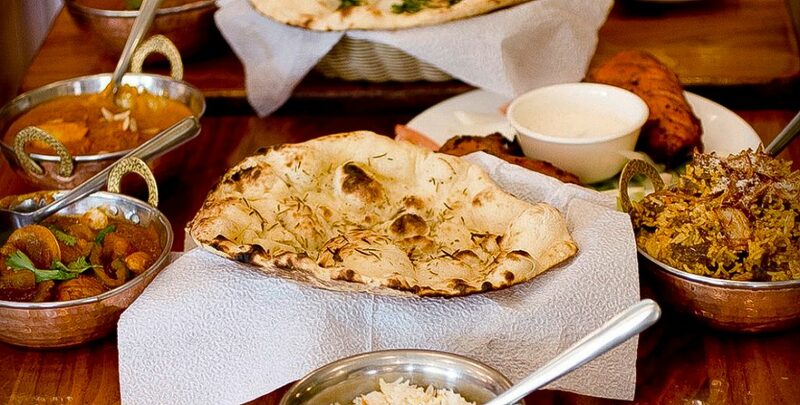 In fact in 2001 it was voted “the true British national dish.” Unlike Chef Boyardee, Tikka Masala is delicious, and Seva is the place to get it! Located in a quaint section of Astoria, this converted two car garage seats 24 guests. It is cozy but well worth it. When I close my eyes most nights I dream of Seva. Our meal started with Butternut Squash soup. It is rich, flavorful, and perfect for a cold nip in the air. I really liked it with a touch of a green Chutney to spice it up a bit. The Vegetable Samosa were done perfectly. Only problem is the shape. It is shaped in a cone and eating it is a little difficult, but well worth it. 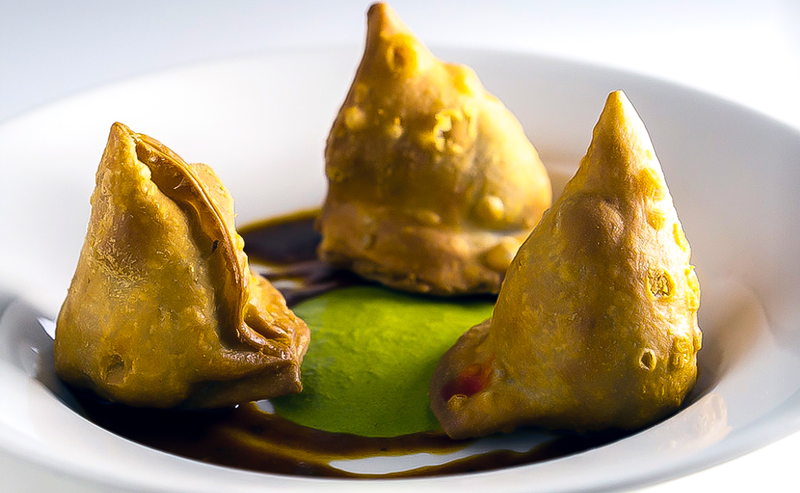 The Vegetable Samosa is made of Potato, green pea turnover and mint. Both these dishes are included in their prix fix menu. They are very hearty and satisfying. Now comes the all star of the night. 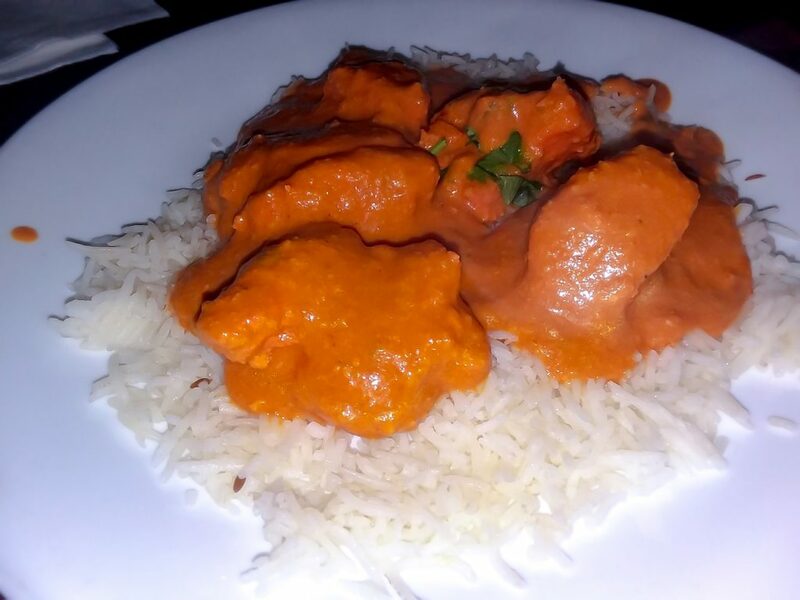 Chicken Tikka Masala. 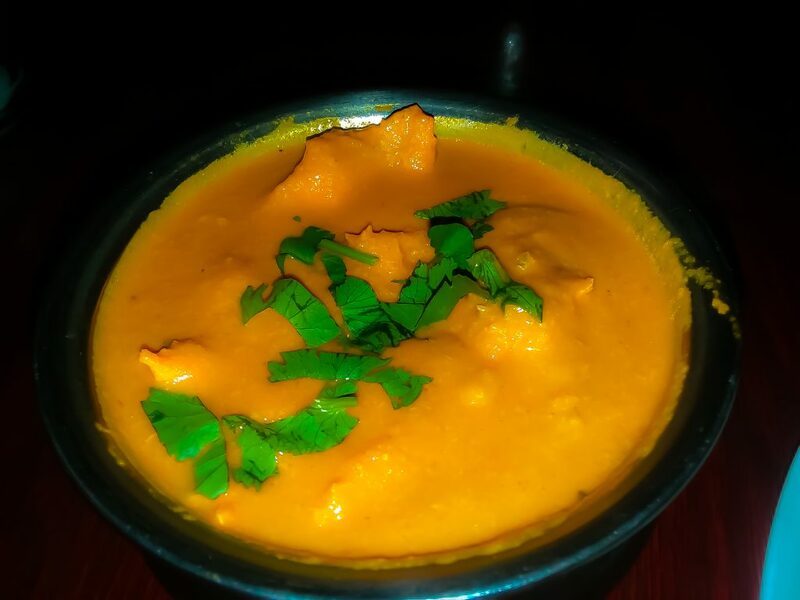 This dish consists of clay oven cooked chicken, with a light cream tomato sauce. It really is like a slice heaven on Earth. We ordered it mild, due to fear of what their opinion of spicy could be. It is deeply satisfying. The play on flavors is complex. Chicken breasts are usually bland and boring. Kicked up with the tomato cream sauce and touch of curry, this is how Chicken is supposed to be. Served over a bed of Basmati rice. If I ever had to choose a last meal, this would be it. Located right off the corner of 30th Ave, and 34th St this place is amazing. If you ever see the LIB team there come say hi!